Easily accessible and simple to find, we’re just walking distance from Leeds Train Station. Delegates travelling by car? You can find us just the M1, at Junction 3 of the M621 motorway, with 180 on-site car parking spaces. 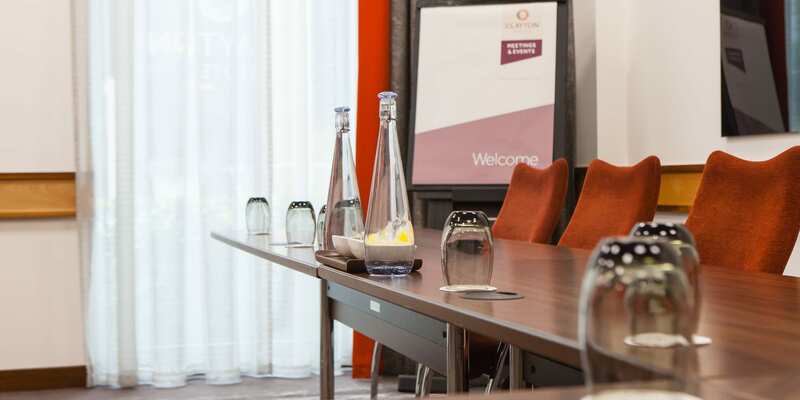 Our Conference and Events Team are specialists in delivering an outstanding, stress-free conference and meeting experience. With a wealth of experience, prompt responses are guaranteed and the team are always on hand to assist, advise and ensure everything runs smoothly. 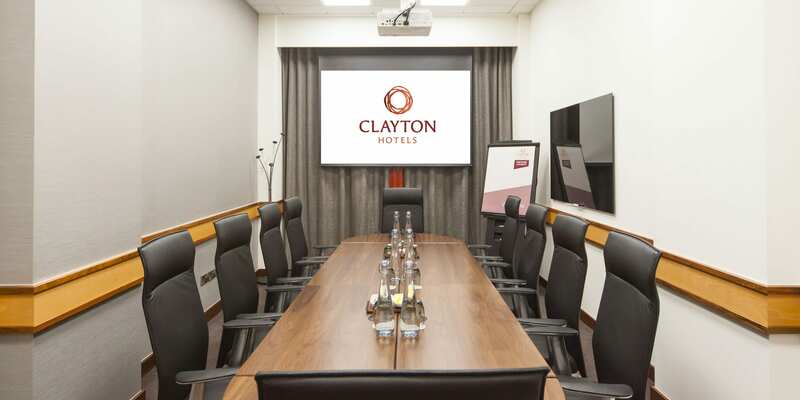 All of our meeting rooms have LCD projectors, complimentary high-speed wireless internet access and floor to ceiling windows. If you have any further audio-visual requirements, our conference sales team are always on hand to assist. Tailored to suit your needs, the conference lunch is available in both buffet and sit-down style; from a light bite to an express three course meal. 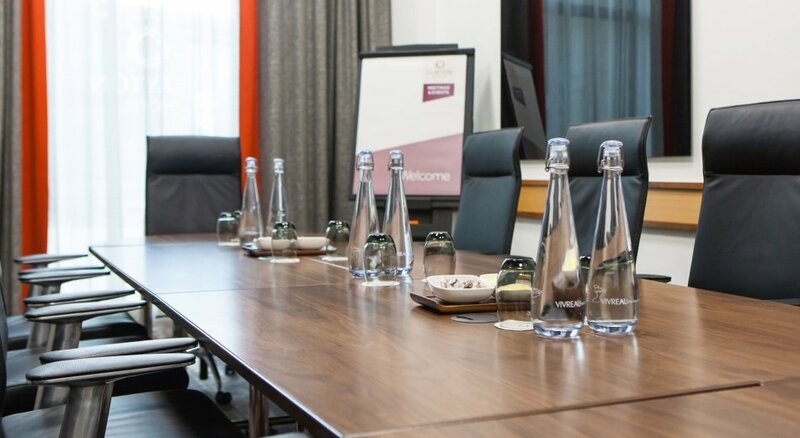 And for those who need to power through the day, there is always the option of a working lunch or a selection of refreshments served within your meeting room. 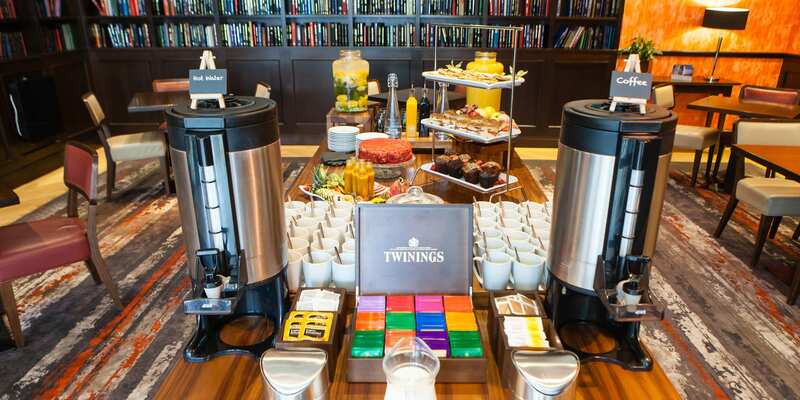 Keep the batteries charged with our Conference Breakout Area filled with treats throughout the day. 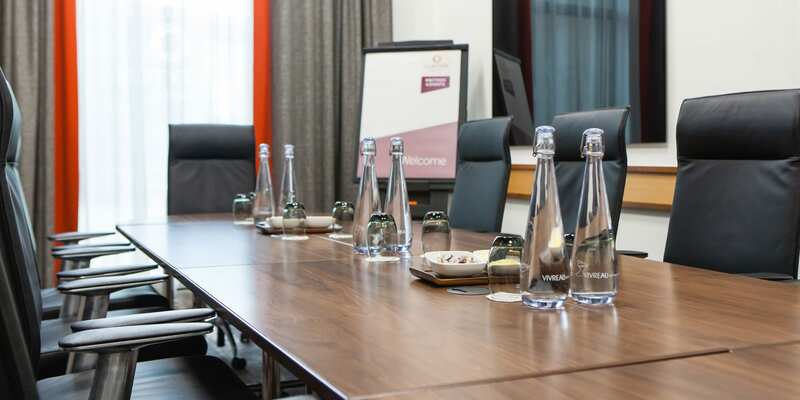 Inclusive of room hire, unlimited refreshments, lunch, parking and more, our Day Delegate offers all you and your associates need with no hidden charges. Need to stay the night? Preferential accommodation rates are available, just contact us and we will be happy to discuss. I used this hotel as a morning meeting venue. From the moment I arrived I was met in both a professional and friendly manner. The room was excellent with top notch facilities. Thanks both to Beth and Ben for their excellent support. I would highly recommend this hotel as a modern and welcoming meeting facility. 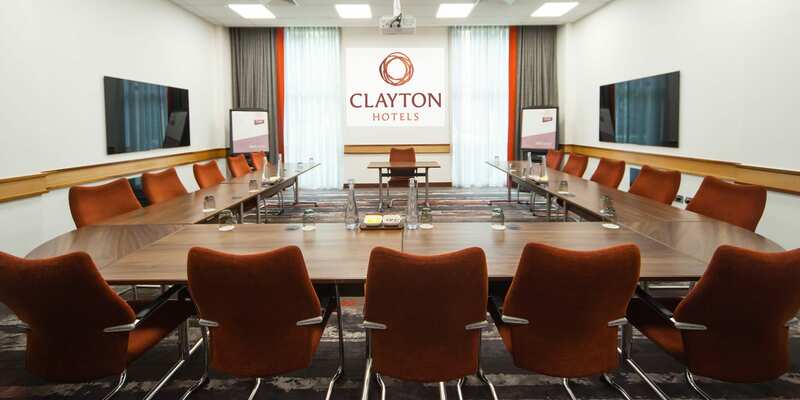 We held a company meeting at Clayton Hotel and were super impressed with the facilities. The Meetings and Events team were extremely helpful (thank you Savannah) and couldn’t have done more for us both ahead of the session and on the day. Would definitely recommend.